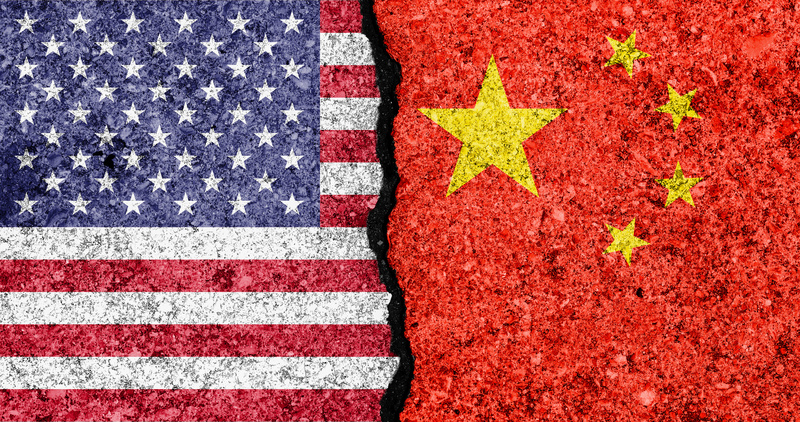 Recent USCIS guidance indicates that individuals from China with timely filed EB-2 category I-140s can now take advantage of movement in the Visa Bulletin’s EB-3 category by having their employers file a new EB-3 I-140 petition. In doing so, the priority date for the old I-140 can be transferred to the new filing, significantly reducing the wait for an immigrant visa. MAIN TAKEAWAY: There is still time to file for an EB-3 green card process if you are from China and currently have an EB-2 green card process pending! Historically, individuals in the second preference for the employment-based category (“EB-2”) from China have had much shorter lines for a green card that those in the third preference employment-based category (“EB-3”). However, in the June 2013 Visa Bulletin, the EB-3 China line began to move faster than the EB-2 China line. Since that time, the line for EB-3 China has continued to move faster than the EB-2 China line with the March 2014 Visa Bulletin showing that the EB-3 China line is over three and a half years ahead of the EB-2 China line. Because of this forward movement of EB-3 China, many individuals that originally filed in the EB-2 China category are wondering what to do. Luckily, according to USCIS guidance, those individuals can have their employer file a new Form I-140, Immigrant Petition for Alien Worker (“I-140”), for the EB-3 category as long as their original I-140 in the EB-2 category was timely filed. They can file this new I-140 concurrently with their application for a green card, which is the Form I-485, Application to Adjust Status, if their priority date is current. Additionally, those individuals who are just starting the green card process in the EB-2 category may consider filing a second I-140 for the EB-3 category after certification of the Application for Permanent Employment Certification, or PERM. This way they will have the option of applying for a green card whenever they become current in either the EB-2 or EB-3 category. If you have any questions regarding pursuing any of these options, please contact an attorney at Minsky, McCormick & Hallagan, P.C. We can counsel you as to the best way to proceed in your individual case.